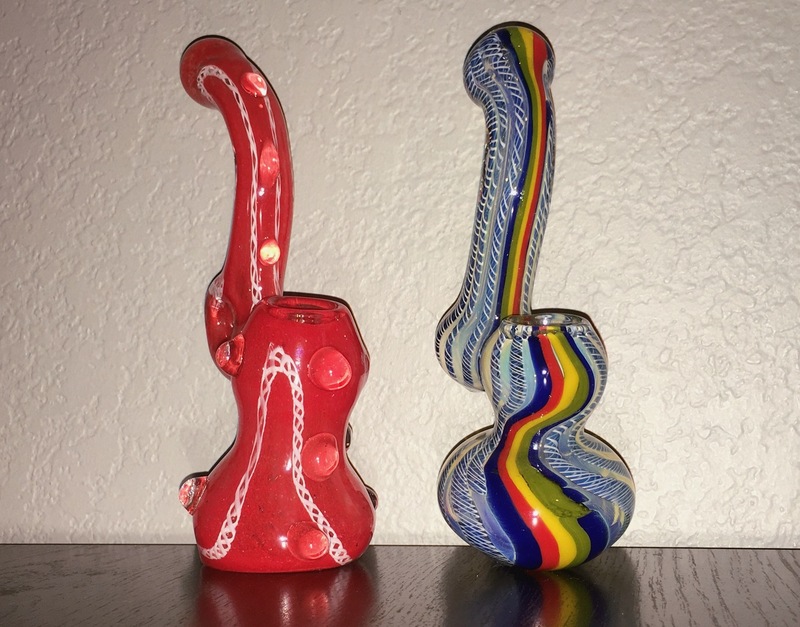 This purchase will include TWO 4-6 inch bubblers designs and colors will vary. The ones in the picture is only an example of designs you may receive. These little bubblers rip really well, but the glass seems to be made cheap, a little knock caused one of the bubblers to break after a couple of days. It is hard for it to stay balanced with such a small base. Handle carefully and it will be a great piece. The bubblers came pretty fast, and they turned out being really nice quality! 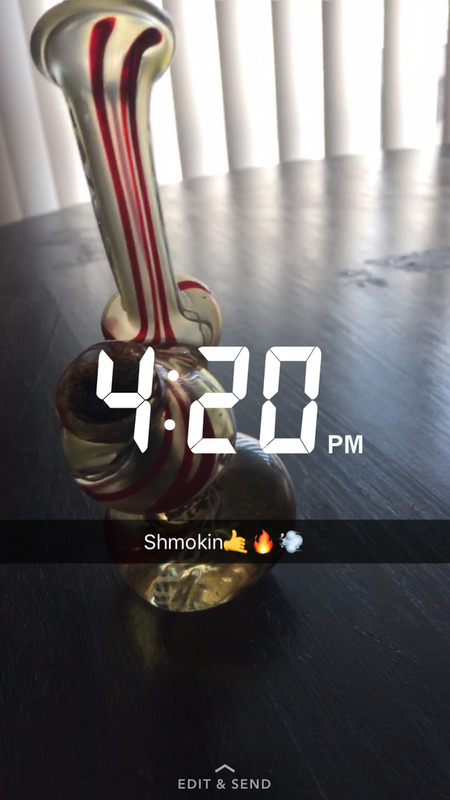 These 2 pieces were perfect! They are a perfect size good for travel... I take em hiking with me I love them so much!